The cloth diaper and children's clothing line Muksut and maternity clothing line Maijat are registered trademarks of Myllymuksut. We value safety, Finnish manufacturing quality and reliability. The majority of our fabrics are manufactured in Finland. 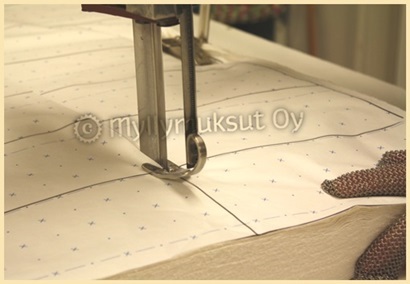 All products are designed, cut and sewn in our professional sewing atelier by skilled professionals. 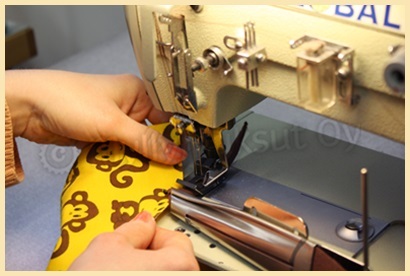 We offer our customers design, sets to fit, cutting and sewing services. For contract customers we cut and sew their designs ranging from single pieces to large series. 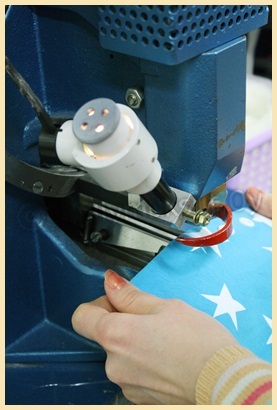 Our production line operates flexibly to accommodate client wishes.